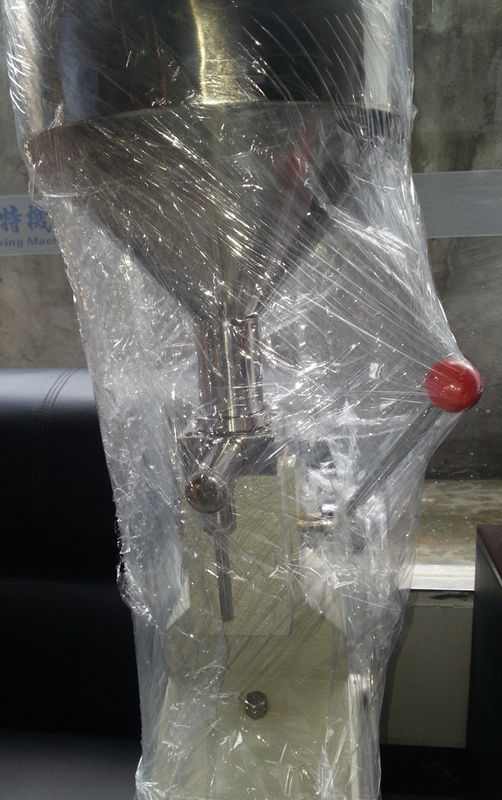 Mr Joson from 158 Kallang Way, Singapore last week purchased one filling machine manual filler for cream production . 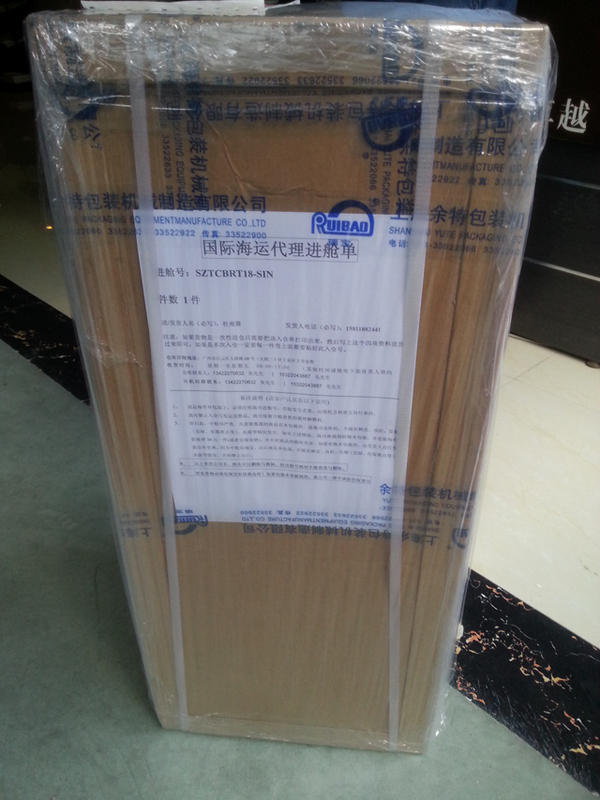 we sent the goods to the warehouse in Guangzhou assigned from our cutomer under incoterm FOB . YS-A03 series manual filling machine adopts a piston type structure, the liquid, paste and other materials for 0-50 g quantitative filling. Filling of liquid, liquid food, oil, shampoo, shampoo cream liquid substance, with paste liquid filling machine function. Applicable to the pharmaceutical, cosmetic, food, pesticides and special industries, and also can be used for sealing the hose has the quantitative filling, is the ideal paste liquid filling equipment. 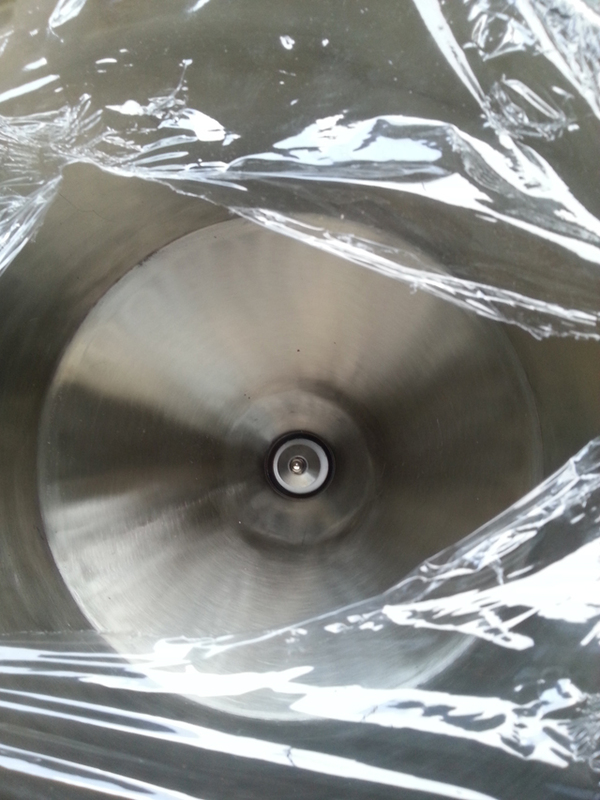 The material uses the 304L stainless steel material, suitable for use under acidic medium, to meet the food, pharmaceutical production and health requirements. Filling material : cream & shampoo ,etc. We guarantee the machine 100% easy use ! If the machine damaged during in 12 months, you can send it back to us and we will replace a new one for you . Send out within 2-3 days after you place the order .